HUB POWER 10 “Championship” – The Sports HUB, LLC. 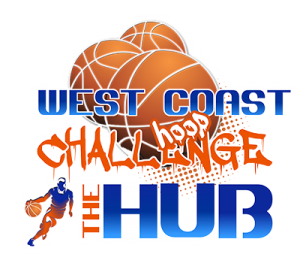 “The HUB – POWER 10 Championship” is a premier tournament held in the East Bay Area of Northern California. The POWER 10 Championship will feature some of the top AAU programs on the West Coast. We are expecting nearly 200 teams so please register early! 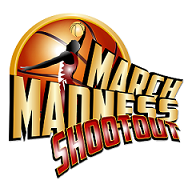 Players and fans should expect a weekend full of wall to wall championship level basketball. This ultra competitive event is the finale of “The HUB – POWER 10 Series” and is used to formulate the final rankings for the top teams in NorCal. ALL LEVELS OF TEAMS ARE WELCOME TO PARTICIPATE, but the top ranked NorCal and West Coast teams will battle in the much anticipated POWERHOUSE Division. We look forward to your teams taking on the challenge of competing in this great event!